On Wednesday, June 13th, we held our annual Move Up Day at the Mercy Family Center. Our little graduates, their classmates and many family members came together to celebrate the accomplishments each student had throughout the year. 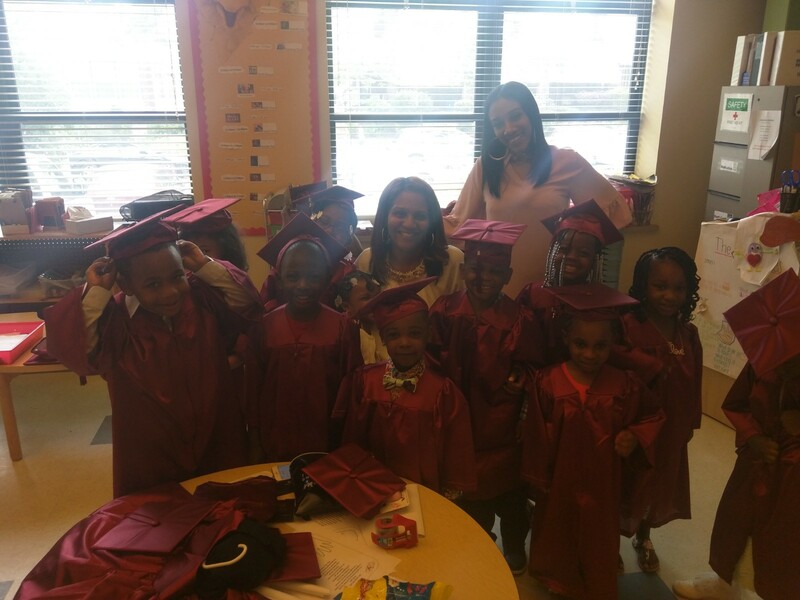 We will miss each one of our students moving on to kindergarten next year, but wish them nothing but the best at their new school….Congrats grads!